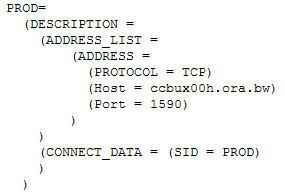 This post outlines how to configure the ADI client software to connect to the database. 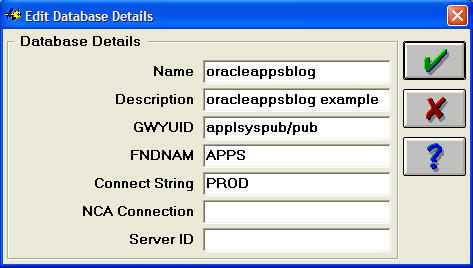 It’s aimed at non-technical people and assumes that you have already configured the TNSNAMES.ora file. To get to the settings displayed below, from the ADI toolbar click on the signon button. In the Signon screen, on the bottom left hand side of the screen you should then click on the Define Basis button and configure your connection.